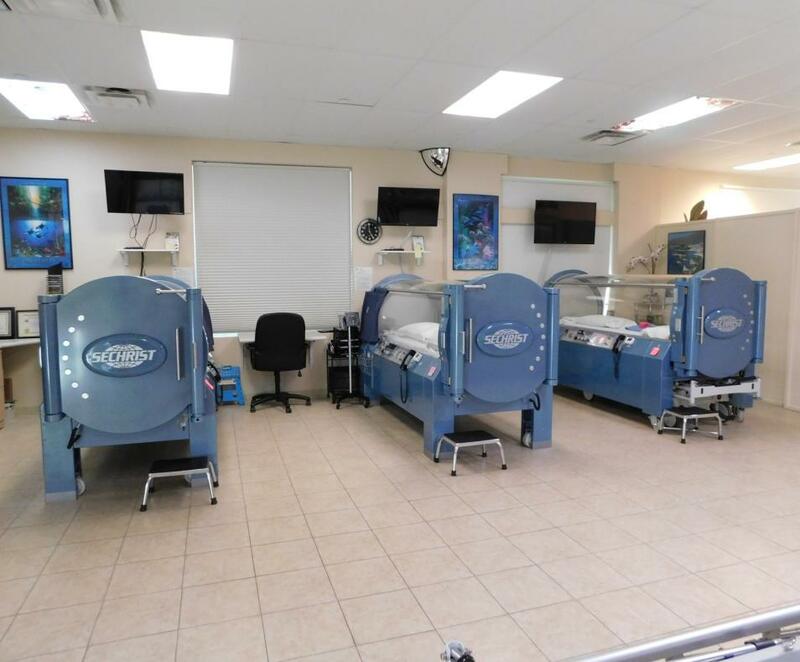 The only non-hospital based hyperbaric oxygen clinic in the Coachella Valley accepting insurance and private pay patients. 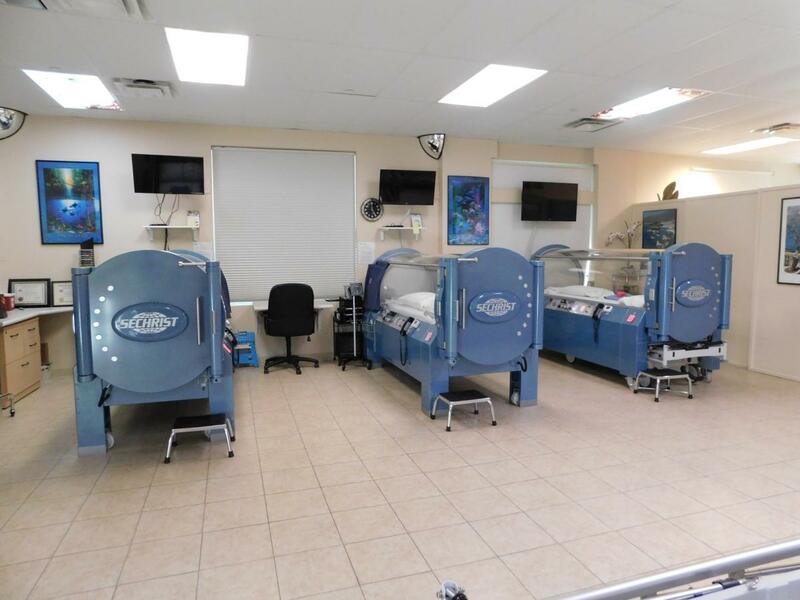 Three state-of-the-art Sechrist monoplace chambers are offered under the supervision of experienced Certified Hyperbaric Technologists. Patients with diabetic ulcers, radiated tissue damage, post-cosmetic surgery recovery, stroke, traumatic brain injury, athletes, overall health and many other conditions are treated. Nurse Practitioners and MDs are available for consultation. Special packages for private pay patients are also offered.